Whether it's Real Estate or Insurance, Central Agencies has exactly what you need. Contact Us Today for more information. Just Launched: Central Agencies Realty! Please Note: We've just launched Central Agencies Realty, a brand new website to showcase our Real Estate listings. 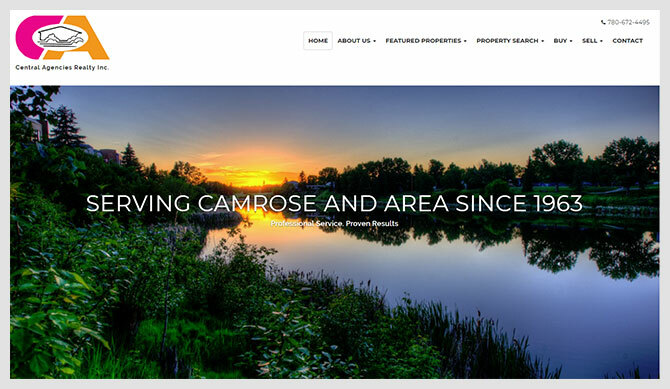 Head over to our new site, and please contact us with your real estate inquiries.